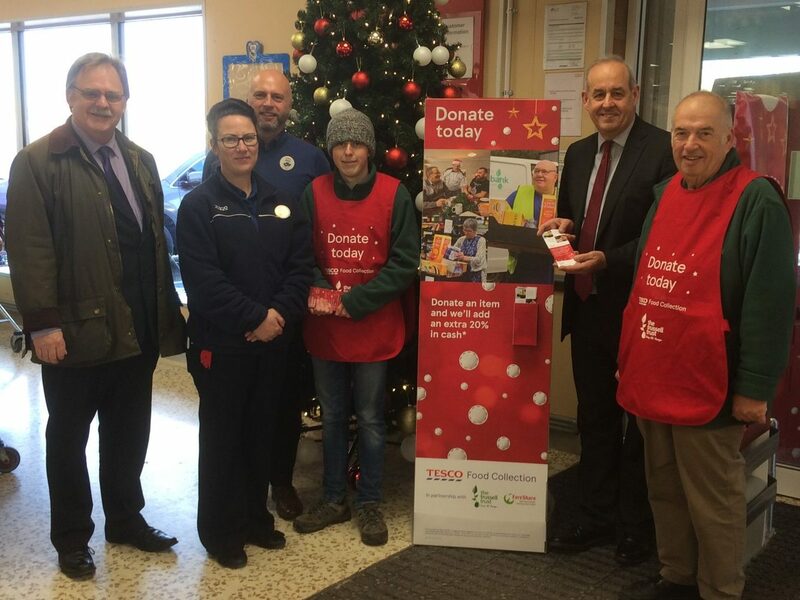 I visited Tesco in Mold to support Flintshire Foodbanks drive for supplies. It is ridiculous that one of the worlds richest economies has need for foodbanks. We were well on the way to eliminating child poverty under the last Labour Government and we now have poverty rates of over 40% in some areas of Delyn. This is a failure of the UK Government which is having to be sorted by charitable donations from our community. This is wrong, but I am so grateful to Flintshire Foodbank for their dedicated work and tireless efforts in helping some of the most vulnerable people in the constituency. If you want to learn more about Flintshire Foodbank you can do here.